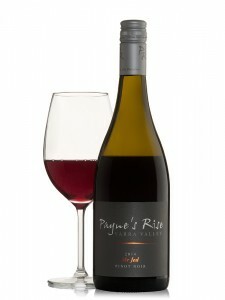 THE RESULTS ARE IN…….Gold to Paynes Rise Wine! 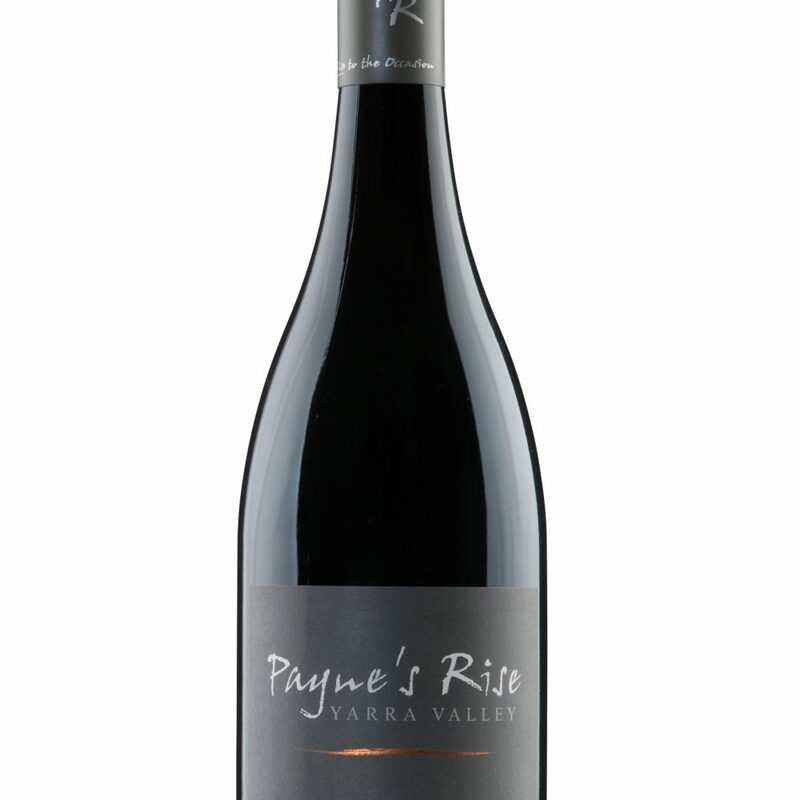 We are super excited that once again our wines have performed well alongside our peers at our regional Yarra Valley Wine Show. The Yarra Valley Wine Show has gained a reputation as one of Australia’s benchmark regional wine shows, with its winning wines being said to be of world class standard by highly skilled judges and wine professionals. 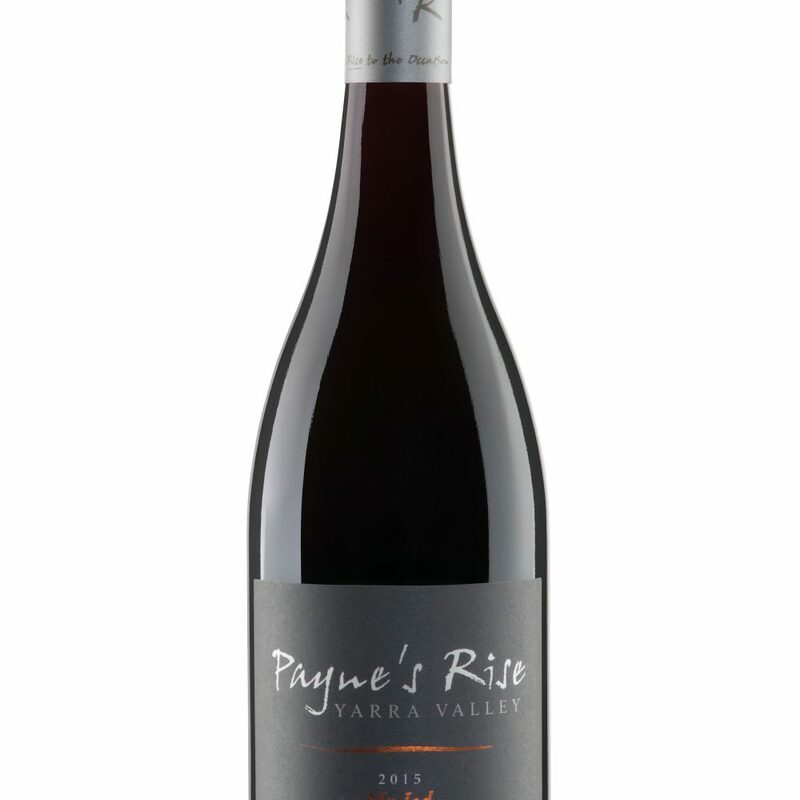 At last year’s show our 2014 Payne’s Rise ‘Redlands’ Shiraz received the Gold Medal, the previous year it was our 2013 Payne’s Rise Cabernet Sauvignon. At the 2012 & 2013 show’s we came away with Gold medals and Trophy’s for best Red Wine of Show and best Single Vineyard Wine for our 2010 Cabernet and 2010 Shiraz. These results confirm to us that our unique little vineyard site in Seville in the Upper Yarra Valley region combined with our growing and production techniques can produce top notch wines from all our red varietals grown.